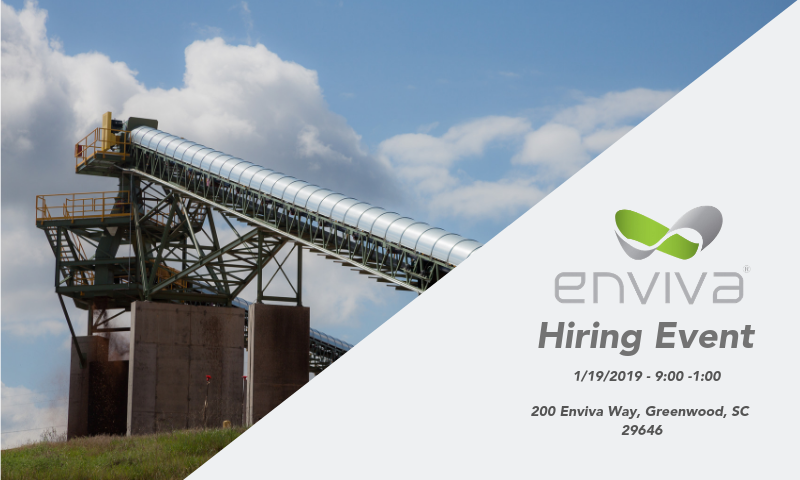 Enviva is now hiring Maintenance Mechanics, Industrial Electricians, and Quality Managers in Greenwood, SC. 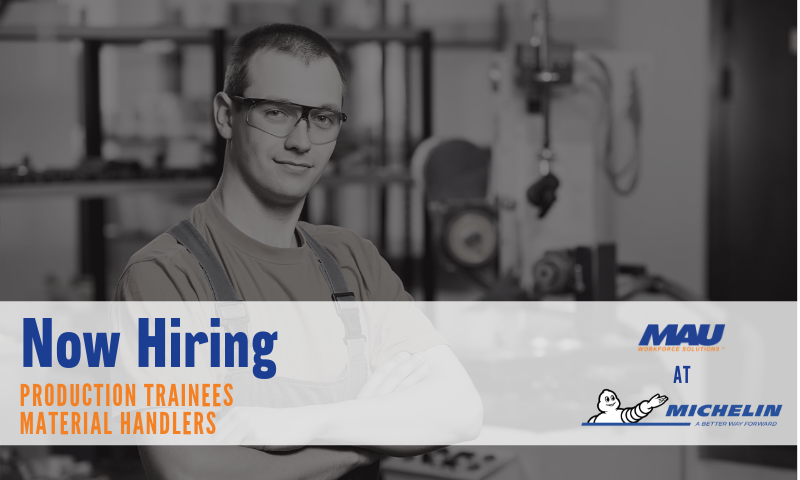 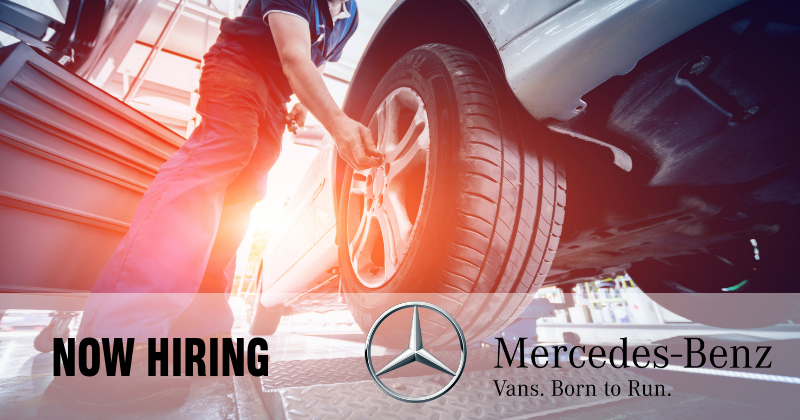 These are direct-hire, skilled positions, offering competitive pay! 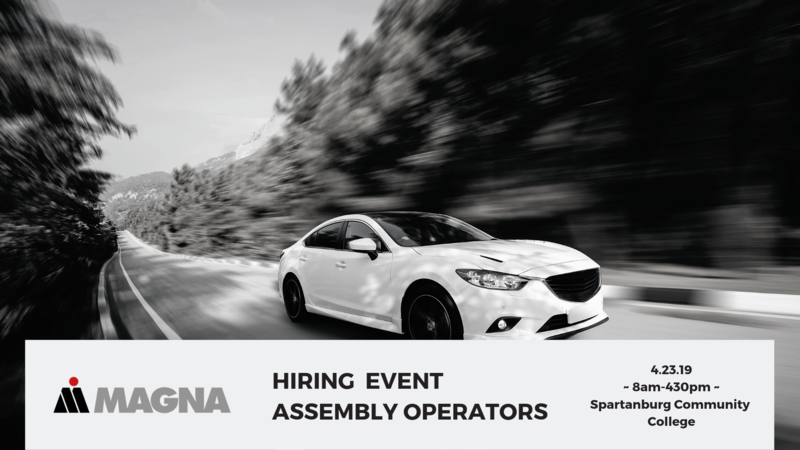 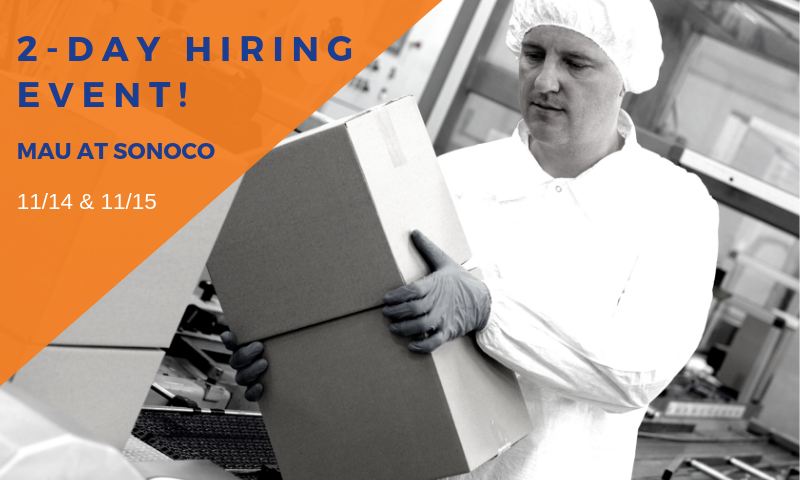 Join the MAU at Sonoco team! 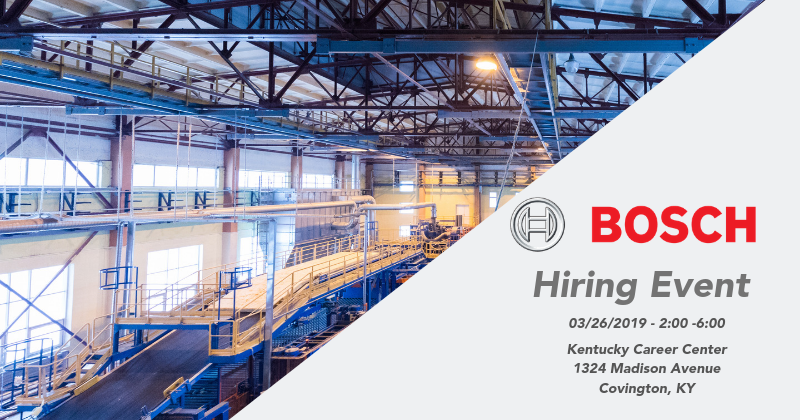 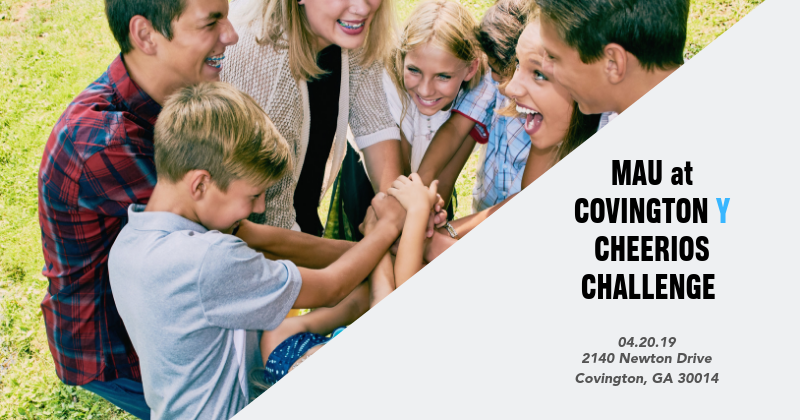 Come meet us at our 2 day hiring event and find a job before the end of the year! 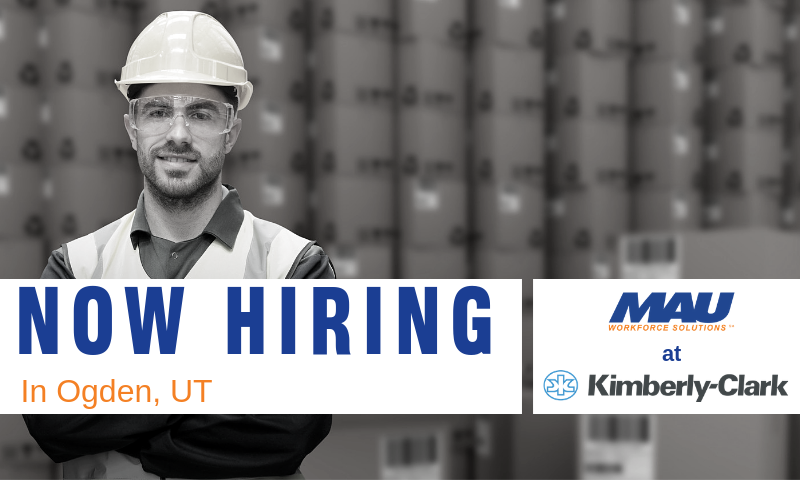 MAU Workforce Solutions is offering the opportunity to join their team at Kimberly Clark in Ogden, UT! 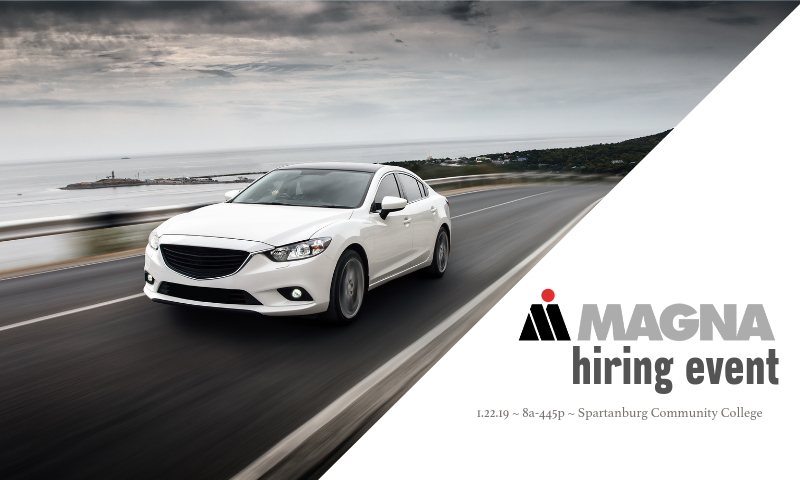 Learn how you can get a great new job with MAU.